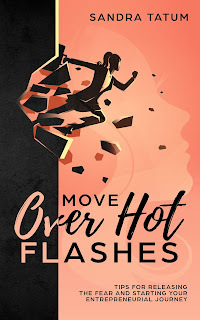 Move Over Hot Flashes~ (Release the Fear) is a conversation we should be having with each other to help us understand there is no SCARCITY in this world! We just need to overcome the fear inside of our heads. The Possibilities of living an Abundant life, which is what we are entitled to live is all in our MINDSET!